Azure is a simplified cloud computing solution from Microsoft that is designed for building, testing and managing the applications on the global network managed by Microsoft data centers. It provides the software, platforms, and infrastructure as the part of their service. It supports various operating systems, programming languages, frameworks, databases and lot more. It provides you the flexibility to developer your application from your desired environment. Creating and hosting the application on the server is involved with numerous technical aspects which require fair amount and technical knowledge and a good amount of time to spend with it. A business with the application can be anybody’s choice but dealing with it will be trickier for the one who is away from the technical knowledge, this is the point where managed service comes into the picture. The application once hosted on the server does states that the job is done, It needs to be a monitor for several technical aspects to make sure that all the functionalities fed within the server are working as desired. It is not an easy job for the one to monitor the server all the time, and the managed services will do it for you pretty easily. HostingRaja are the leaders in providing various web based services from over 12 years and are reputed for the services that they provide, It has reached the milestone of over 1,00,000 customers and the number is still counting. Now it has extended its services providing the managed services for microsoft azure. HostingRaja is honored by the partnership with Microsoft for the azure managed services. 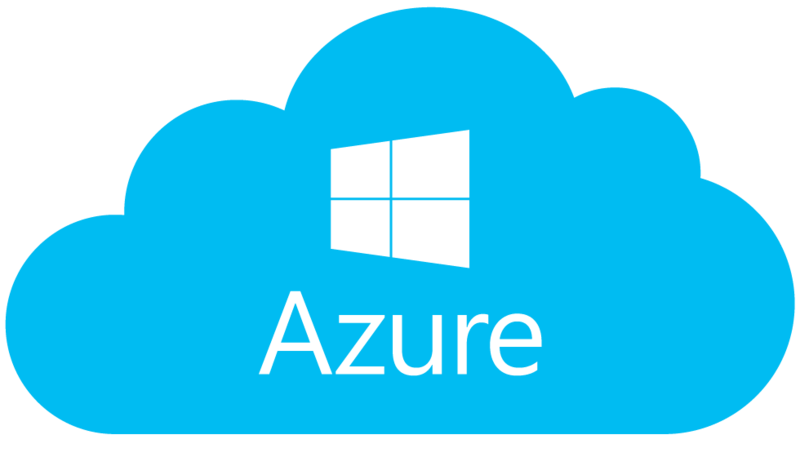 HostingRaja provide the complete managed service for all the service that are provided by Microsoft azure. It provides the three levels of services as defined below. The total aspects that will come under these are as listed below. The total managed services for the above mentioned aspects are provided by HostingRaja.That makes you focus more on your business. HostingRaja provide the necessary managemental services that are required to run the services easily.Whenever a client is dealing with any of the above mentioned service he may need a technical expert to deal with it as it is involved with number of technical aspects. The Support team at HostingRaja who are into providing the managed service are skilled in Microsoft azure and have the ability to provide the quick solutions for the clients queries and issues. Some of the important factors included in the managed services are as follows. Migration is a process that requires the expert hands to work with. In this process the data has to be migrated from one server to the other. And it has to be handled carefully as the loss of data can be a worse possible outcome. The Technical team at HostingRaja does this at there end ensuring your the error free migration. The data has to backed up in regular interval to make itself ready when there could be the possible server crash. The team at HostingRaja sets the time interval in the app defined by you. It monitors the data backup procedure time to time. The resources are the one who are responsible for the performance of your applications. There should be the continuous monitoring to make sure that the server is working properly. These are the only few of the images mentioned above in fact the tasks under the manged services is a huge one.